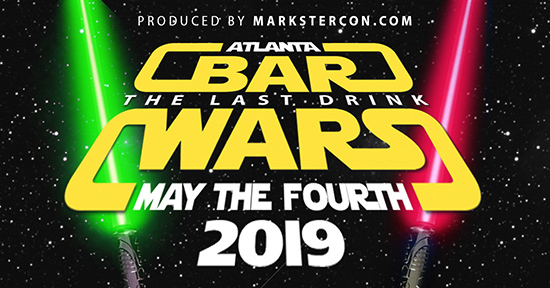 On International STAR WARS DAY in 2019, please join your fellow Galactic Geeks in Atlanta for the 7th annual BAR WARS PUB CRAWL. 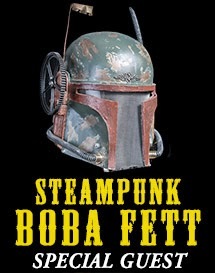 Incorporating numerous pubs in the Virginia-Highland area you'll be surrounded by hundreds of fellow Imperial sympathizers (or Rebels, you pick!). And if you register by April 12th, you'll have a color-changing lightsaber (with sound!) waiting on at registration at Diesel Filling Station (6pm-10pm). 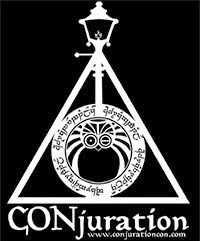 A Forceful THANK YOU to all of the freaks and geeks who came out on Dec. 10th to make the 6th installment of BASH OF THE EMPIRE at The Masquerade such a tremendous success! Many of you have asked for photos (and video by Jay Prescott) which are being posted below. We'll be announcing plans soon for BASH OF THE EMPIRE #7 so stay tuned! 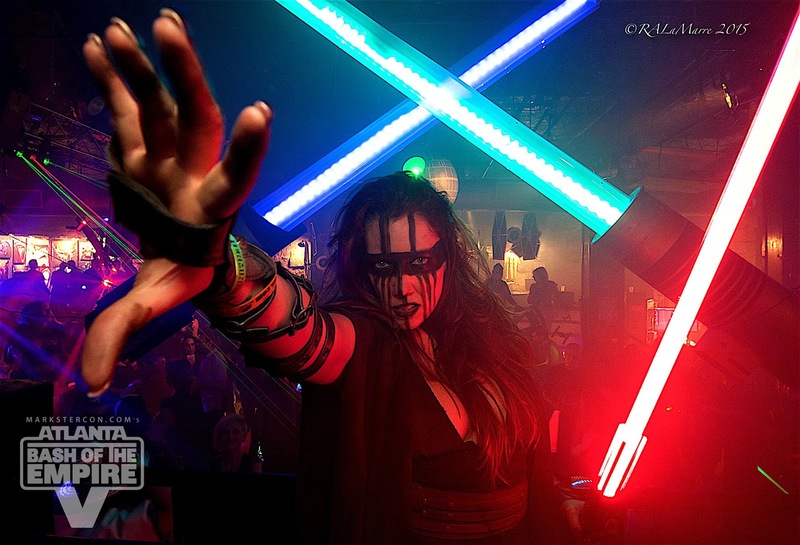 A HUGE thank you to all of the volunteers, staff, sponsors, photographers, vendors, performers and fans who came out for an awesome BASH OF THE EMPIRE this past Friday night! We'll be posting photos over the next several days so please check back. Bash Of The Empire IV (Atlanta, GA) from Markster Con on Vimeo. 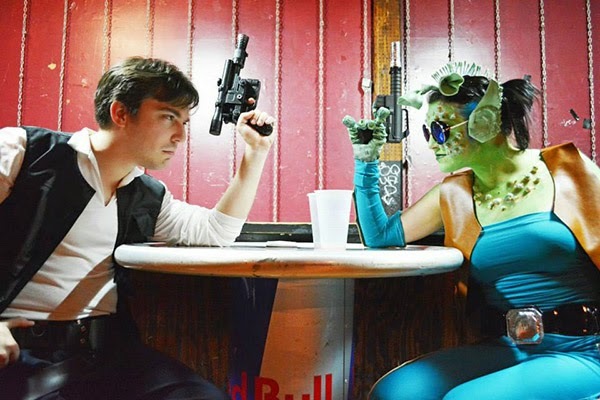 Jay Prescott did a wonderful job of capturing some awesome moments at the May 3rd BASH OF THE EMPIRE III at Atlanta's The Masquerade. He got so much awesome footage, he actually produced TWO videos! 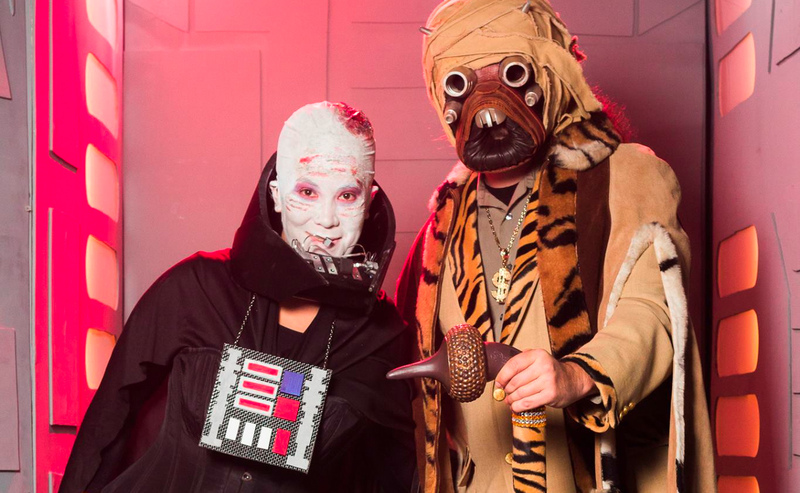 Bash Of The Empire III (5/3/14) from Markster Con on Vimeo. 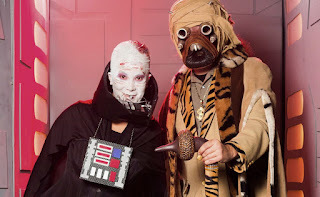 Bash Of The Empire III (Part 2) from Markster Con on Vimeo. 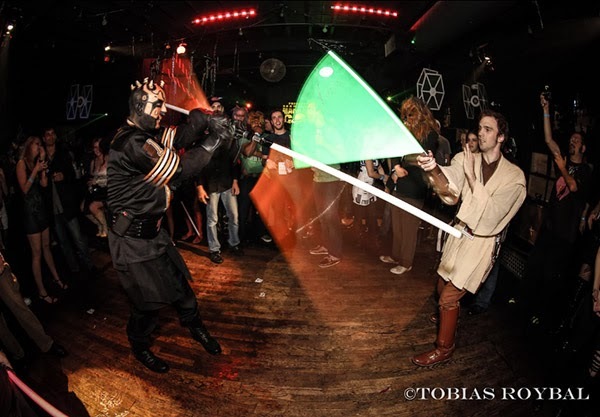 Thanks SO MUCH to all who made it out to BASH OF THE EMPIRE I & II in 2013! Below are links to photos for everyone to enjoy and share. • Tobias Roybal photos HERE. • Sam W Honda photos HERE. • Richard A LaMarre photo HERE. • Michael HOOPIX Lombardi photos HERE. • James Curtis Barger photos HERE. • Patrick Sun HI-RES photos HERE. • Jason Ortiz photos HERE. • Danny Hunter photos Set 1 HERE. • Danny Hunter photos Set 2 HERE. • Danny Hunter photos Set 3 HERE. NOTE: We ask that if you re-post/share any of the below photos that you put "Photograph by xyxyxxy (photographers name), taken at BashOfTheEmpire.com, produced by MarksterCon.com" — photo credits in the description. 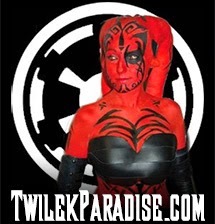 BASH OF THE EMPIRE is in no way affiliated with Disney Inc. or Lucasfilm Ltd.. Powered by Blogger.